Guy Sémon has been appointed Director of the Research Institute for the Watch Division of the LVMH Group, which includes the TAG Heuer, Hublot and Zenith brands. Guy Sémon will continue to report directly to Jean-Claude Biver, CEO of TAG Heuer and President of the Division. Originally from Montbéliard, Guy Sémon has until now been Director General of TAG Heuer. 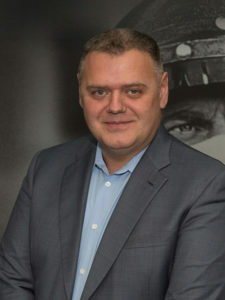 Having joined the company 14 years ago, he has been responsible for several of the big innovations developed by the La Chaux-de-Fonds-based brand, including the Monaco V4, chronographs offering extreme accuracy to 1/1000th and 5/10,000ths of a second and, more recently, the famous TAG Heuer Connected, the world’s first high-end connected watch, which he developed in association with Intel and Google. 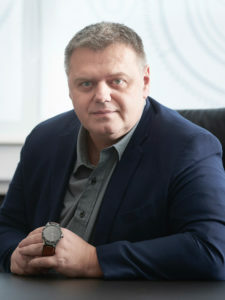 Guy Sémon was also the brains behind the Zenith Defy Lab and the new oscillator. The Research Institute was created to connect and coordinate the diverse Research and Development skills of the LVMH watchmaking center. These innovations will be available on request or as joint developments with each of the center’s brands. The team is based at TAG Heuer’s site in La Chaux-de-Fonds.